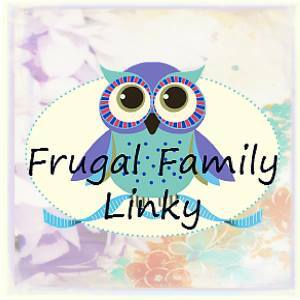 The Frugal Family Linky is one year old today! I wasn’t around at the beginning, but I have learned a lot through seeing other people’s posts and just thinking about what it means to be frugal and why that’s important. Head over to Witty Hoots to learn more about how the linky began and to get a free download of the Frugal Family Challenge recipe cards and planners that started it all. 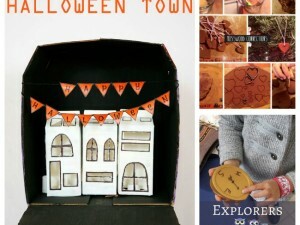 Halloween is right around the corner, and I’m completely in love with this cute little Halloween town made out of a box and some milk cartons from Non Toy Gifts. So easy and fun! The only thing you might have to buy are the battery powered candles, but you might already have some of those, too. We usually think of ornaments as being for Christmas, but this dough has the scent of fall and is great to play with now. Use it as a sensory activity or make ornaments to decorate the house for fall. This one is from Mosswood Connections. And because Witty Hoots started it all, I can’t resist sharing one of her posts today. 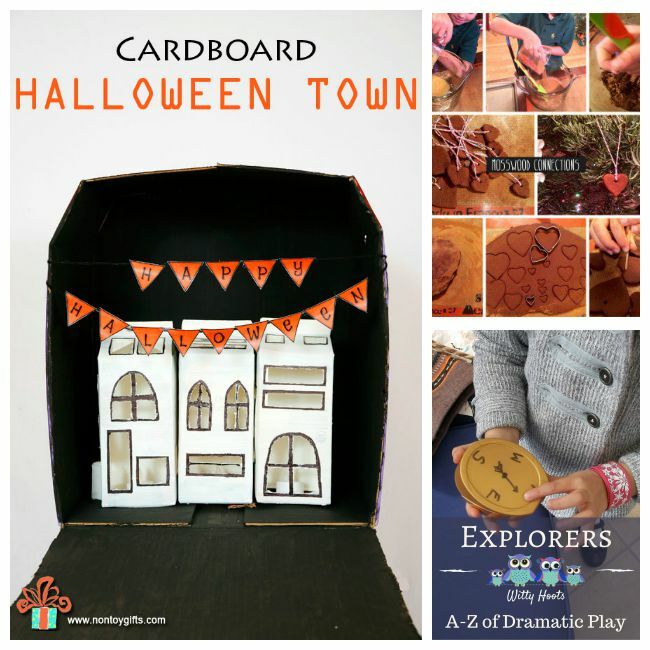 This one is all about things you probably already have around the house that your kids can use to be explorers and how to set up dramatic play for them. So much fun!